Growth-minded city officials realize too late they have let a chemical plant set the stage for disaster. Unbeknownst to a spaceship crew, it has taken on an alien stowaway that incubates in some humans and hunts the rest. In space, no one can hear you scream. 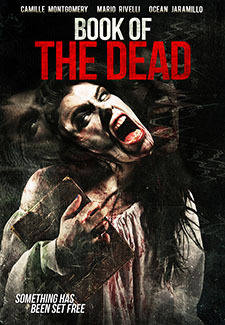 Carlo and Melissa stay at a seaside villa but everything changes when Melissa discovers an ancient book of demons and the ghost of a boy who’s been dead for 40 years. 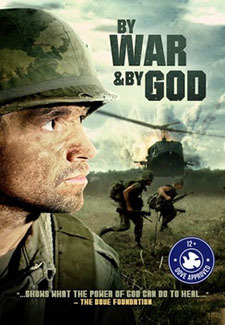 This documentary tells the traumatic, yet redeeming story of a small group of soldiers whose lives were forever shaped by the Vietnam war. 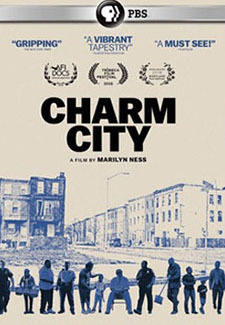 During three years of unparalleled violence in Baltimore, “Charm City” delivers an unexpectedly candid, observational portrait of those left on the frontlines. Ed Montenez is a Shadow Wolves Tracker and Border Patrol Agent hunting a lone Coyote who carries a mysterious package. 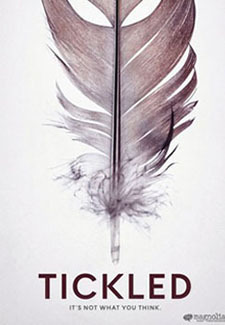 A troubled artist commits reoccurring visions of murder to her painter’s canvas, but when her visions begin to manifest in real life, her friends and family begin to turn up dead. An 18th-century Italian castrato becomes an opera star with a range of 3 1/2 octaves. 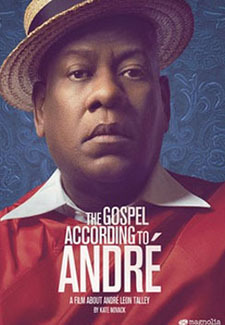 From the segregated American South to the fashion capitals of the world, fashion editor André Leon Talley’s life and career are on full display in this poignant portrait. In a remote Alpine village in the 15th century, an orphan grows up to become a self-styled witch, and begins to assert her otherworldly birthright. Chronicles the birth and life of West Hollywood Aquatics, the first openly gay masters swim team. 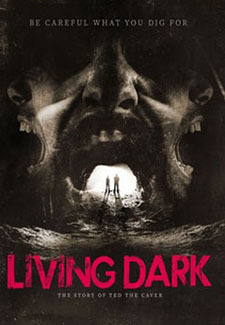 Based on the “Ted the Caver” internet legend, in which two brothers stumble upon the sealed entrance to a cave, and are forced to confront the nightmarish cause of their father’s death. With an acid vat nearby, a mad British doctor swaps body parts to create a humanoid master race. A ship’s captain helps a policeman investigate the bombing of a Greenpeace vessel in 1985 New Zealand. 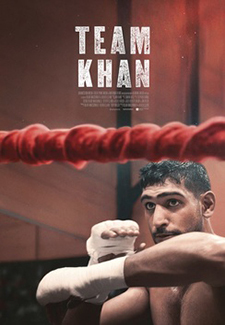 Fly-on-the-wall documentary about professional boxer golden boy Amir Khan, as he chases a fight with the unbeaten superstar Floyd Mayweather Jr. 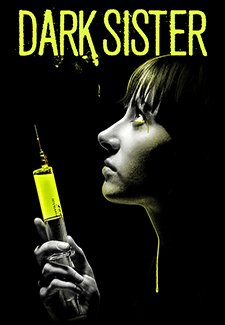 Journalist David Farrier stumbles upon a mysterious tickling competition online and becomes determined to get to the bottom of a story stranger than fiction. Powerful, true account of one young man’s courageous battle with leukemia and his journey of faith.